Rooms at the Sheraton are sold out! We have secured additional rooms at the Hilton San Diego Airport/Harbor Island. Book now! 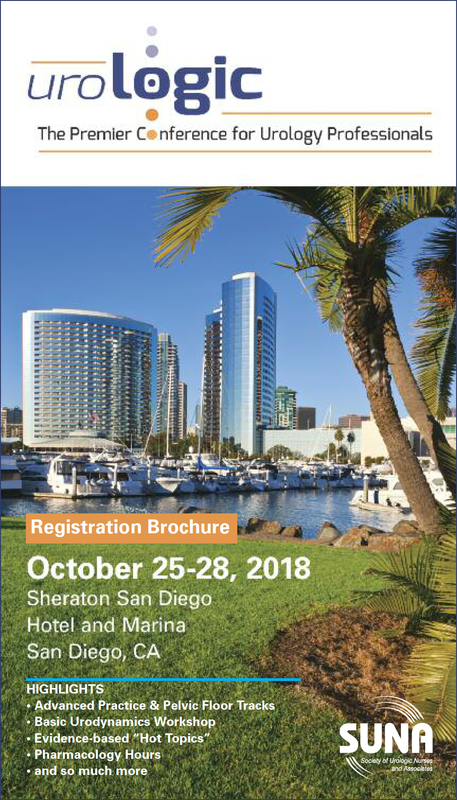 The discounted conference rate at the Hilton is available until October 17, 2018. Phone reservations: Call 800-445-8667 and mention SUNA to receive the $199 rate. The Sheraton San Diego Hotel & Marina is the official hotel for the conference. 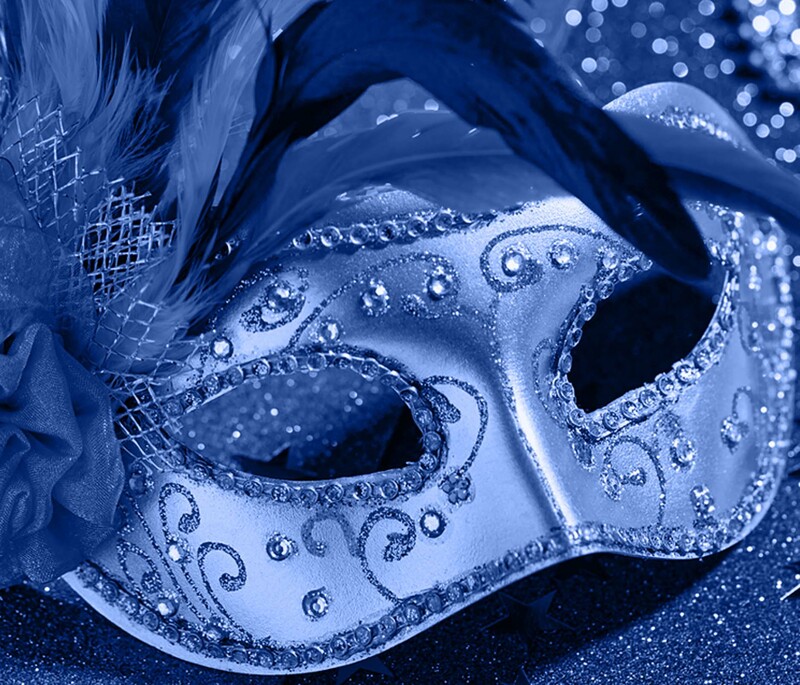 Note: All reservations must be made through SUNA’s reservation link or directly with the hotel. No one will contact you to make a reservation. All pricing is current at the time of printing and is subject to change. The Sheraton San Diego Hotel & Marina provides complimentary San Diego airport shuttle service to/from the San Diego International Airport. The courtesy airport shuttle arrives every 20-25 minutes from 4:45 am – 1:00 am, seven days a week. If you are arriving in San Diego, check the link below for Terminal 1 & 2 shuttle pickup instructions. An optional tour of San Diego breweries will be available on Friday evening, October 26. Participants will be picked up at the Sheraton at 6:30 pm and return at 9:30 pm. Plan now to enjoy San Diego during your stay. The conference hotel offers beautiful views and easy access to the city’s premier attractions. 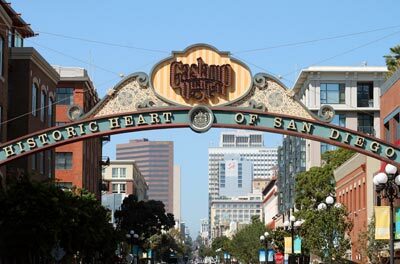 Visit Little Italy or the Gaslamp Quarter. For sightseeing ideas, go to www.sandiego.org. Or check out this San Diego 10Best List and start planning your itinerary. The weather in San Diego will be nice in October with an average temperature around 70-75 degrees during the day and 59-62 degrees in the evening. Be sure to pack a sweater, light jacket, or wear layers in the classrooms. We also suggest that you bring comfortable walking shoes for your conference activities. If you are interested in sharing a room during the conference and would like your name on the Willingness to Share a Room List, send your name to the SUNA National Office, East Holly Ave. Box 56, Pitman, NJ 08071-0056, call 1-888-TAP-SUNA, fax 856-589-7463, or E-mail suna@ajj.com. Please indicate where (work or home) you prefer being called. The information must be received by September 20, 2018. Your name, phone number and email address will be circulated to others on the list. It will be your responsibility to contact them directly and make arrangements to share a room.